A lot of crazy things happen to folks while working at record stores…and sometimes great bands are born out of them. Following a stint as punk and metal musicians, Heather McEntire and Jenks Miller met while working at Schoolkids Records in Chapel Hill in 2005 (that location closed, but the Raleigh location is still open). 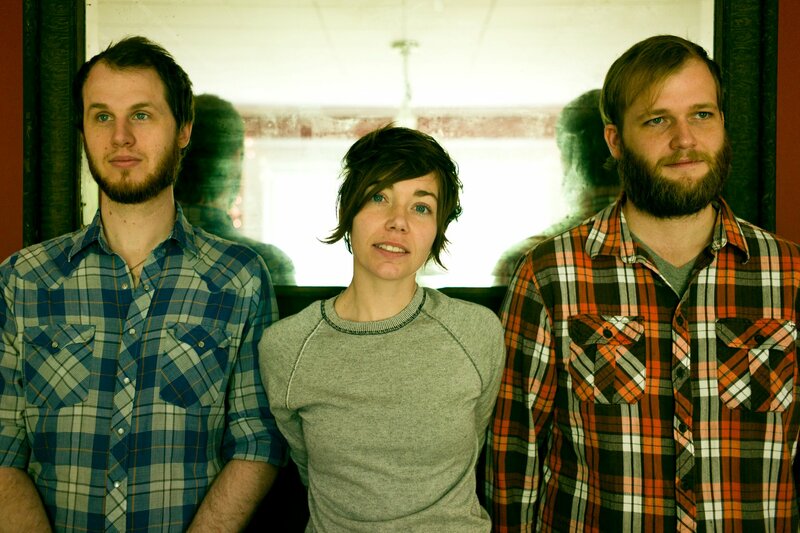 The two first collaborated on some other projects, but eventually found their way through a mutual admiration for folk music, establishing Mount Moriah. After releasing a three track EP in 2010 called The Letting Go (AmazonMP3 & Spotify), the band’s full length and self-titled album (AmazonMP3 & Spotify) was released in 2011. Currently on tour with Portland’s Horse Feathers, McEntire and Milleband played an impressive show at the Bowery Ballroom on Wednesday with their full band of North Carolina musicians. The album is equally impressive, with great story telling, memorable guitar solos and some fine pedal steel. Influenced by church hymns from growing up, McEntire’s voice artfully moves from gentle and quiet verses into powerful and passionate choruses. “Only Way Out” and “Reckoning” are my favorite tracks. Get to know the band a bit better in this interview with Paste from last year.